This project started with the demolition of an older and smaller school. 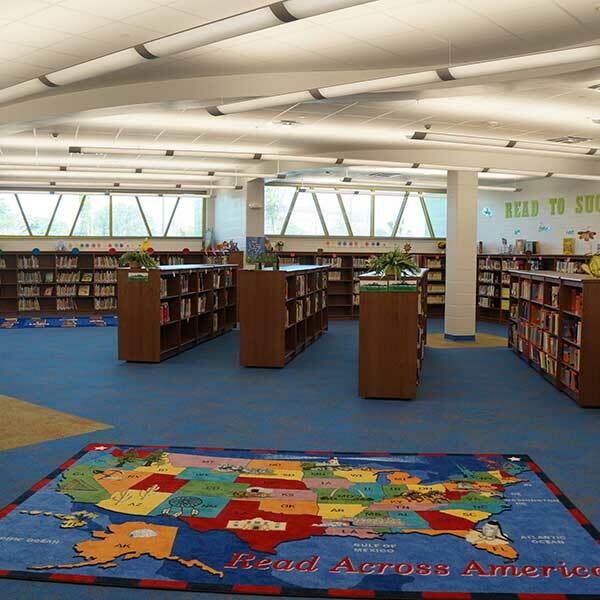 A brand new school was built in its place to combine two smaller schools into one newer one. 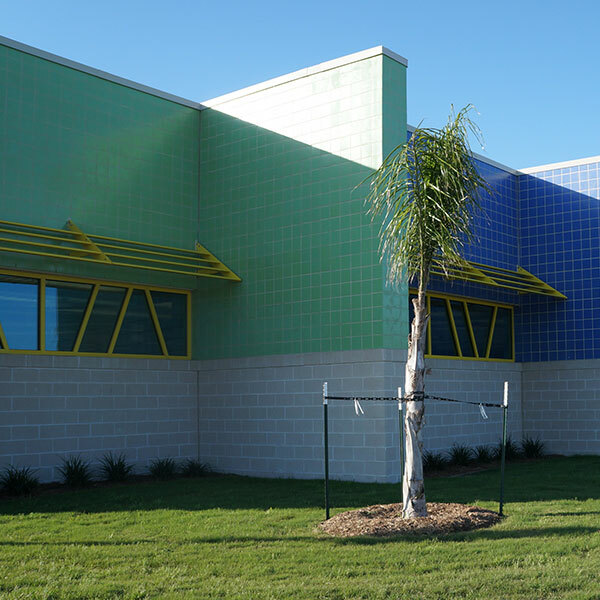 This school consisted of the following: 41 Classrooms, Art Lab, Music Lab, Science Lab, Computer Labs, Special Education Library, Multipurpose rooms, Dining, Kitchen, Stage, Administration Area, Staff and Visitor Parking, a Playground and Covered Pavillion. 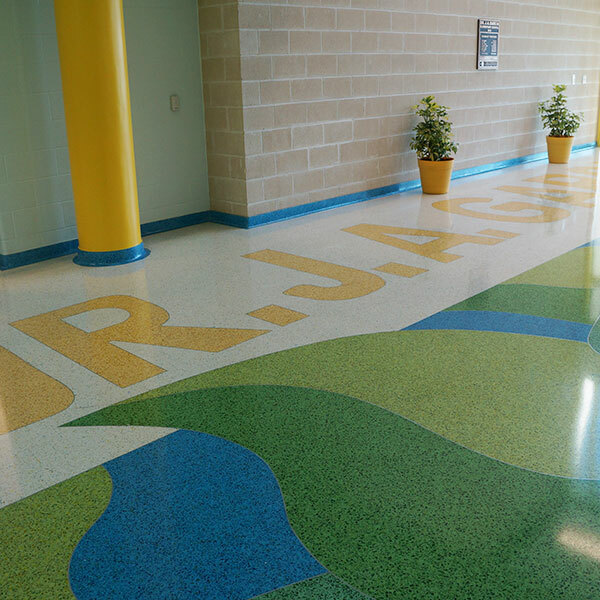 Terrazzo flooring was installed in all corridors. The facility features chilled water HVAC system, wind turbine and solar panels. 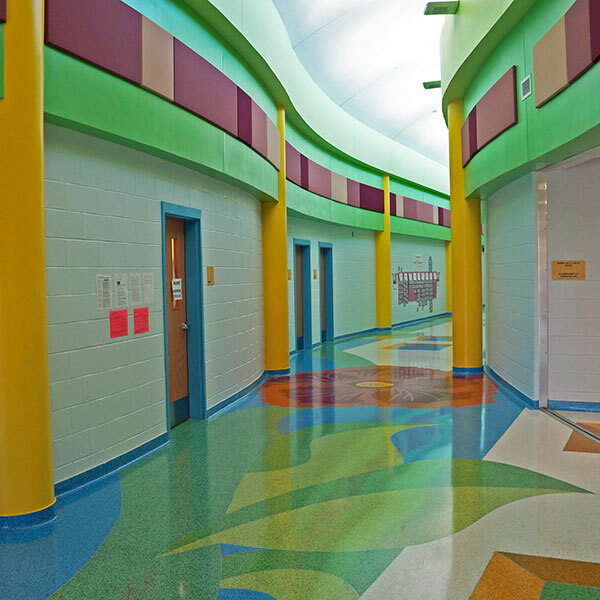 The project is LEED certified Schools v3.